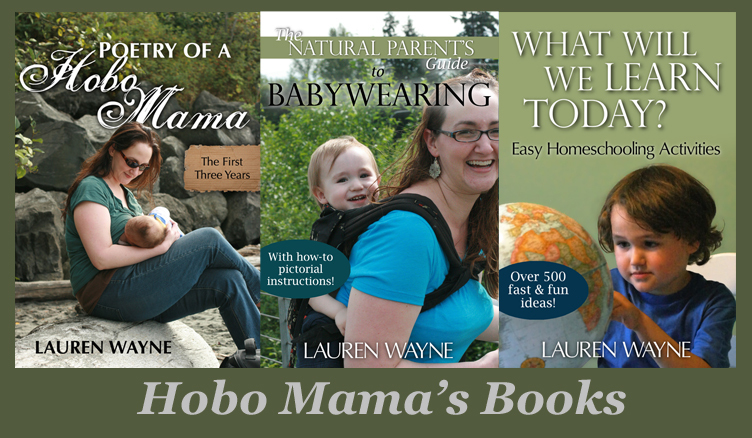 Hobo Mama Reviews: Tiny Prints: 30% off & free shipping for Cyber Monday & Tuesday! Offer expires 12/3/13 at 11:59 pm (PT). Save 30% off all orders using the code CB13 at checkout. There is no minimum purchase required for this promotion. Shipping offer applies to non-sample orders shipped to a location within the 48 contiguous United States. Shipping offer applies to Standard Shipping rates only. Except for free shipping, these offers are not combinable with other offers. These offers are not applicable to previously placed orders or toward the purchase of greeting cards, Erin Condren weekly planners, Platinum Design Service, gift cards, gift certificates, calendars or photo books. Offer is only valid on Tiny Prints and is not applicable on treat.com, third party or partner websites. To prevent abuse, we reserve the right to discontinue or modify this offer at any time without notice. We reserve the right to cancel any order at any time.